2013 was the year that ACF met Mr. Shih. 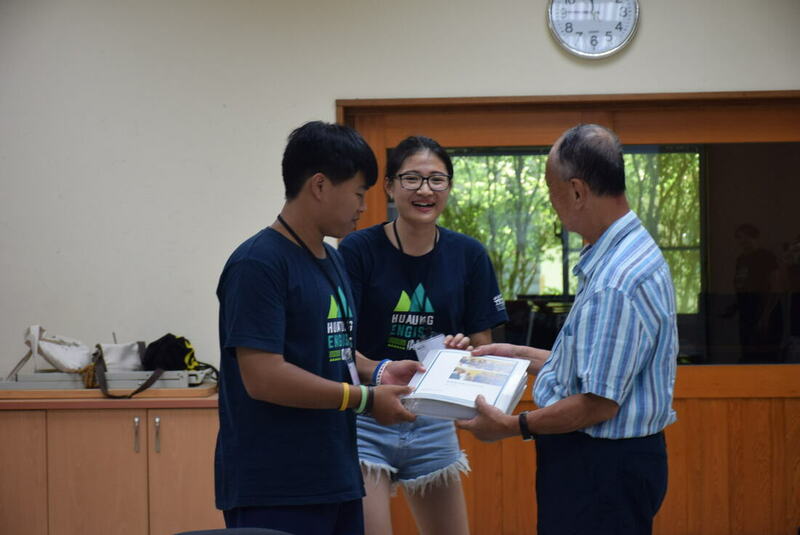 After just two face-to-face encounters, Shih made a five-year commitment to Junyi School of Innovation donating funds which was intended to establish his own nonprofit organization in Taiwan to support its underprivileged youths. 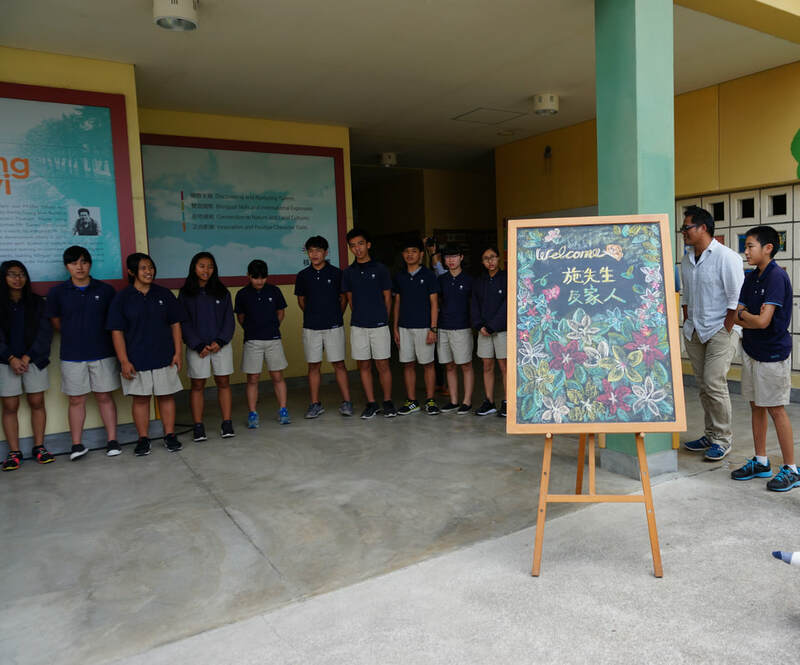 Five years on, his donation has changed the lives of over 100 youths from some of Taiwan’s most remote communities in Huatung who because of his donation had the opportunity to receive a well-rounded education at Junyi. After retiring as a successful entrepreneur in Hong Kong, Shih, a Taiwan national, had initially planned to find a partner to co-found a charity. A longtime follower of ACF Chair Stanley Yen’s books, talks, pursuit, and mission, Shih decided, instead of starting from zero, to entrust Chair Yen because of shared values and intention to help the disadvantaged and underserved. 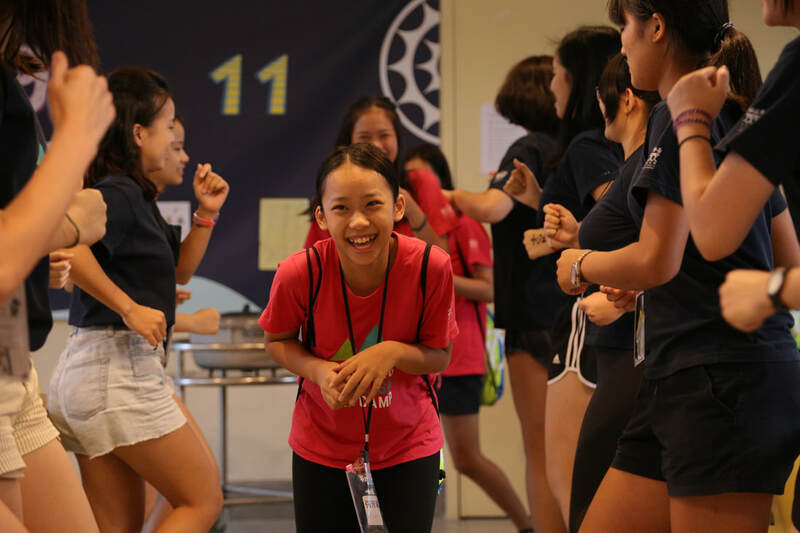 Shih’s gift not only gave opportunity to youths to study at Junyi, but supported its graduates to pursue higher education in Canada and the US and was extended to support Yilan Ci-Xin Waldorf School’s experimental education programs. After five years he shares, he believes the decision is one of the best he’s made. One of Shih’s earliest memories growing up in Tainan was his mother asking him to bring already polished shoes to shoeshiners who would pass by their home. Though he did not come from a wealthy family, he was always taught to give. When his father had additional income, he remembered him helping extended family members to go to school. Supporting education lies deep in Shih’s family. Shih, now 85 years of age, lived in Hong Kong for over 50 years. While his company was still running, Shih made sure that all children of the staff in need received support to complete their education. Before closing down the company, he set-up trust funds for each employee’s child so that they would have the finances needed to complete a college education. Ambition was never Shih’s priority, but with the success of his own company, he witnessed how much good it can do to help those in need. Shih has always been one to stand up for what he believes in. As a top student, he was nearly barred from college when standing up to an unfit professor; as a worker – the named successor of the company, he resigned due to its unwillingness to change unfair treatment to its staff. Even in wealth he remains simple in his everyday life. He appreciates seeing joy in the faces of Hong Kong’s hard working domestic helpers during their weekend gatherings in the outdoors. He knows that although they are not the wealthiest, they are satisfied and happy. In supporting ACF, he hopes to give opportunity to the indigenous youths whose families have lost their land due to the Dutch, Japanese and Chinese settlers. By giving this marginalized group access to better education opportunities, he believes they will be able to uplift their lives and be positive change-makers in their communities. Each December, Shih receives greeting cards from friends, former employees, suppliers, customers; the one he most looks forward to are letters from Junyi students. Although he has yet to reply, he hopes that through this story, they will remember a quote he recalls from his boy scout years – do a good turn daily.